We specialize in creative and unique individualized presentations. 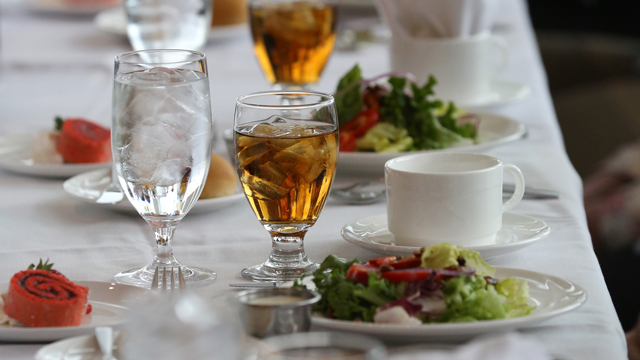 Whether you are looking for an elegant banquet, business luncheon or a simple coffee break, we offer customized service and professional assistance for all your meal arrangements. We offer impeccable service beginning at the first point of contact through the end of your event. 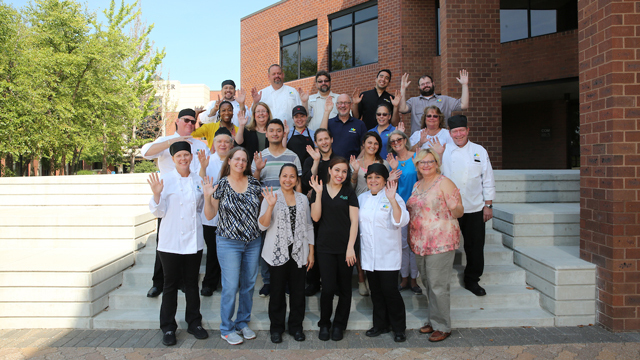 Our experienced staff is dedicated to making your event a success and one that makes a lasting impression.